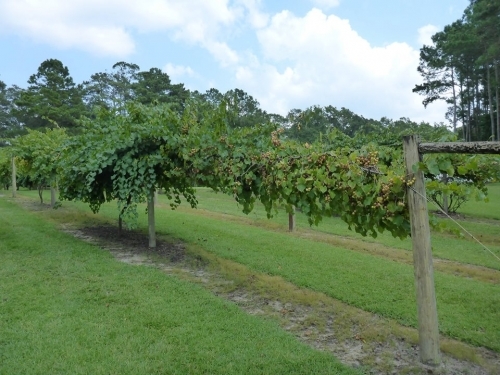 Myrtle Beach’s very own local winery features summer festivals, live music and bring-your-own-picnic events throughout the year. This property has been in the Bellamy family since the 1800s and they run the vineyard today. Picnics on the beautiful grounds are encouraged and wine tastings are expected. A gift shop is on site and vineyard tours are available. Call for more information about special events. Open Monday through Saturday.